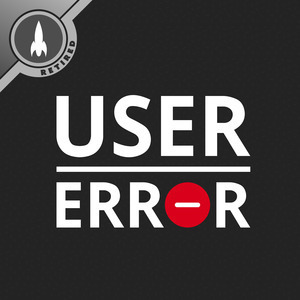 We found 7 episodes of User Error with the tag “jupiter broadcasting”. Where bad feeling and rivalry in the FOSS world actually originates, what we should be teaching our kids, and the violence that underlies everything around us. What attracted us to Linux in the first place, planning for when tech goes away, and why we aren't surrounded by alien life. Maybe it's finally time to cut Microsoft some slack, the pace of technological change, and what a couple of common terms actually mean. Is the great hope for open hardware actually going to materialise, or is RISC-V just hype? Are some conspiracy theories worth more than just passing disdain? Episode 57: Free To Succeed? Is the decision to listen to this really up to you, or is it predetermined by chemistry and physics? Can mobile Linux ever succeed beyond a small niche?